Philadelphia and New Jersey Pawnshop 101: What You Need To Know! If you’ve found yourself needing some quick cash recently, you may have considered heading to a pawnshop. You’re not alone. The bad economy has prompted many people to visit a pawnshop for the first time. You shouldn’t feel afraid or embarrassed about heading to a pawnshop, but there are some things you need to know. Pawnshops aren’t the shady, scary places they often appear to be in the media. “Pawnshops have been unjustly vilified by the main stream media, and so most people perceive pawnshops to be dirty and seedy,” says Harrison. Instead, pawnshops are regulated by 12 federal laws plus numerous state and local laws,” says Emmett Murphy, spokesman for the National Pawnbrokers Association, or NPA. “The majority are clean, well-lit stores run by people who pride themselves on providing good customer service.” Murphy advises checking with the local Better Business Bureau, or looking on the NPA’s Web site for member stores in your area. Pawnshops offer collateral-based loans — meaning the loan is secured by something of value. You bring in something you own, and if the pawnbroker is interested, he will offer you a loan. The pawnbroker then keeps your item until you repay the loan. The loan amount will likely be a small fraction of the item’s actual value. You can sell your item to the pawnshop outright, but pawnbrokers are less enthusiastic about these transactions because loans offer much more profit potential for the pawnbroker. You must receive a pawn ticket. Don’t lose this! Not only is it the receipt for your item, but it also summarizes the terms of your loan: fees, expiration date, description of your item, etc. Return to pay the balance — including the loan amount plus all added fees — before the deadline, which is usually one to four months after the initial transaction. Don’t return and the pawnshop keeps your item. Aside from losing your item, there are no other consequences: no collection action and no affect on your credit report. On average, though, 80 percent of all customers do reclaim their items, according to the National Pawnbrokers Association. The dollars and cents of pawnshop loans get a little complicated because: a) rules regarding the fees vary widely from state to state, and b) it’s not a cut-and-dried interest rate. The term “interest rate” can be very confusing, so it’s better to think of total allowable “finance charge,” says Steve Krupnik of South Bend, Ind., creator of the Pawn Shop Advisor coaching program and author of the book “Pawnonomics. How Much Are Your Old Toys Worth?? Your old toys might be worth more than you know! 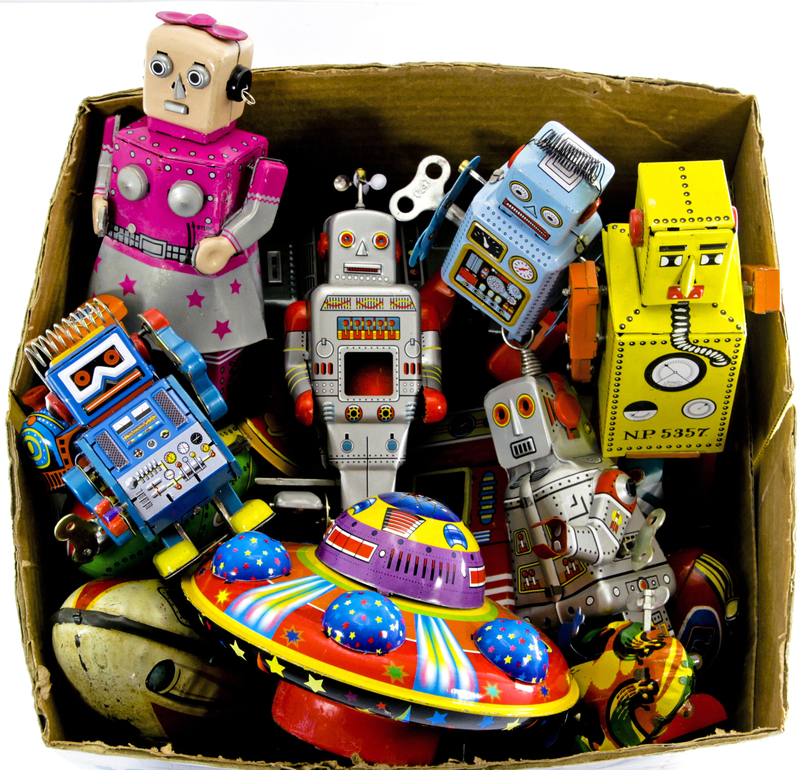 Toys and Dolls are one of the most popular collectible categories, whose nostalgic value can help boost their worth and in many cases they can be stored away safely for many years. The category encompasses such a wide variety of items, from very high value, prominent early twentieth century teddy bears to toy soldier sets that can be found at a car boot sale, or in a relative’s loft. Some of the most collectible pieces in this categories are those with considerable prominence, such as Harry Potter memorabilia, Barbie Dolls, and original action dolls such as the original G. I. Joe. Star Wars was one of the first films to really take advantage of merchandising and as a result, there are a number of collectible toys to look for, and items in their original packaging sell particularly well. Check out this awesome Buzzfeed filled with toys you may have owned as a child that are now worth a FORTUNE!